Don Aronow built his new factory on NE 188th Street in North Miami, right next to the factory he had just built and sold called Donzi. In another two years he was to build a third factory on the street, Cigarette. Thereafter, the street was called Thunderboat Row. 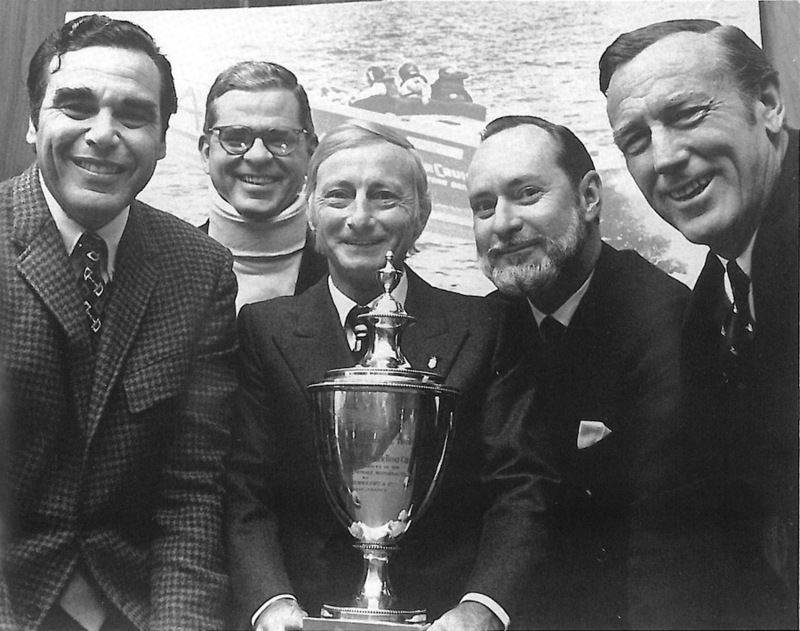 Don Aronow also built a 35′ race boat; both the Magnum27’ and the new 35′ were winning championships all over the world. 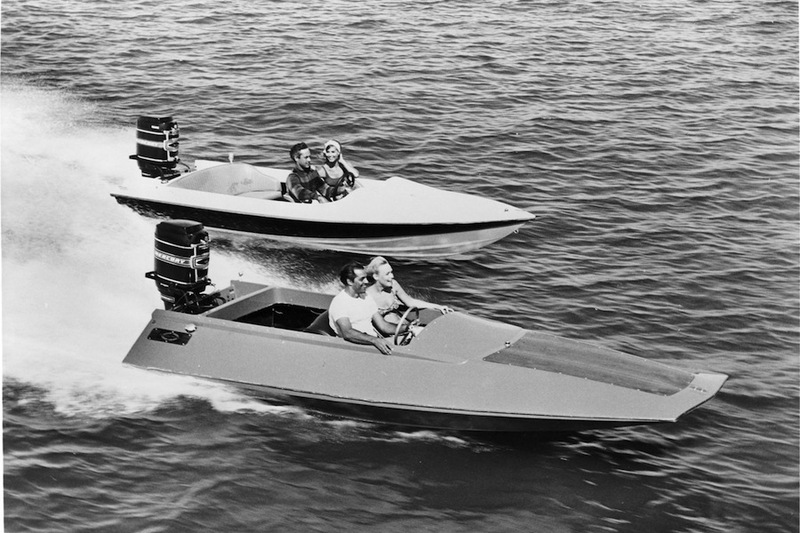 To these two very successful models, Don Aronow added a 16′ ski boat, the Marauder, and a 16′ tunnel hull, the Missile. 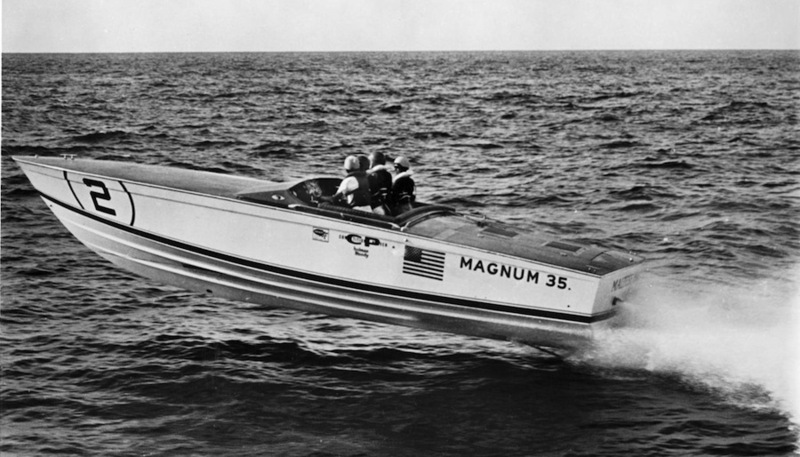 In 1968, Don Aronow sold Magnum Marine to Apeco.